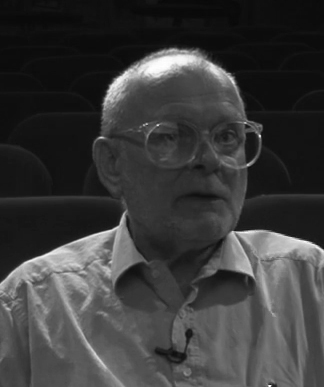 Victor Perkins co-founded the film department at the University of Warwick in 1978, where he acted as a full time lecturer/senior lecturer until 2004. Although since retired, he continues to teach occasional classes and conduct research. My main academic aim is to develop a deeper and more clearly articulated appreciation of the work of some great film artists. I have a continuing engagement with films by, for instance, Alfred Hitchcock, Fritz Lang, Max Ophuls, Yasujiro Ozu, Nicholas Ray, Jean Renoir and Orson Welles. My critical commitments involve me also in research into aesthetics and into issues in the theory of film criticism. Through occasional lectures and informal contacts I offer my research experience to members and students of the Department. 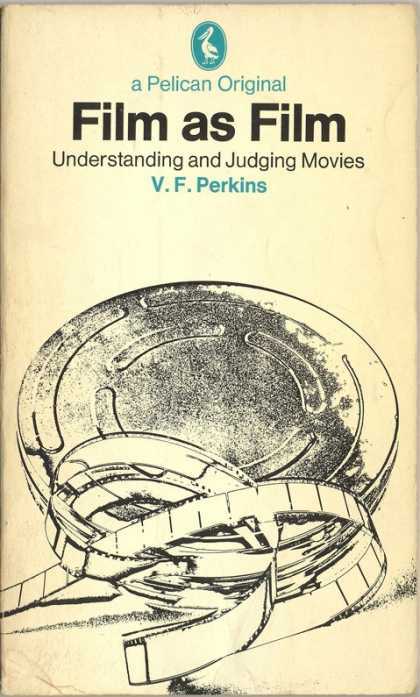 Film as Film, Penguin Books, 1972. The Magnificent Ambersons, British Film Institute, 1999. 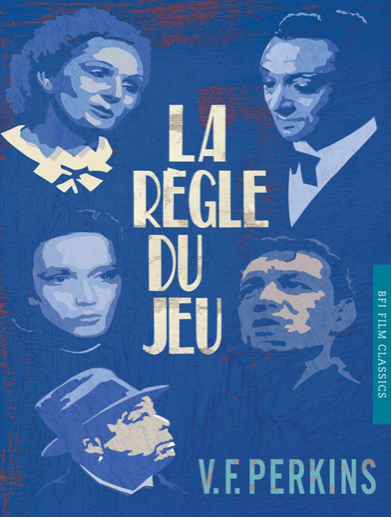 La Règle du jeu, BFI Film Classics, Palgrave 2012. "Must We Say What They Mean ? Film criticism and interpretation" in MOVIE No. 34, October 1990. "Film Authorship - the premature burial" in CineAction, No. 21/22, November, 1990. "In a Lonely Place" in Ian Cameron (ed. ): The Movie Book of Film Noir, Studio Vista, 1992. "Johnny Guitar", in Ian Cameron & Douglas Pye (ed. ), The Movie Book of the Western, Studio Vista, 1996. "I Confess - Photographs of People Speaking" in CineAction No 52, September 2000. "Letter from an Unknown Woman" [on the Linz sequence] in MOVIE 29/30, Summer 1982. "Ophuls contra Wagner and Others" in MOVIE No 36, January 2000. "'Same Tune Again!' - Repetition and Framing in Letter from an Unknown Woman" in CineAction No 52, September 2000. “Where is the world? The horizon of events in movie fiction” in John Gibbs and Douglas Pye, Style and meaning: studies in the detailed analysis of film, Manchester U.P., 2005. “Le Plaisir: ‘The Mask’ and ‘The Model’” Film Quarterly Fall 2009 Vol 63 No 1, USA, pp. 15 - 22. “Le Plaisir: ‘La Maison Tellier’’” Film Quarterly Winter 2009-10 Vol 63 No 2, USA, pp. 66 - 71. "Scarlet, No Empress" Film Quarterly Winter 2011 Vol 65 No 2, USA, pp. 28-31. I have taught on a range of topics and film directors, specialising in close textual analysis of films. I am a member of the editorial board of Movie: A Journal of Film Criticism, which has recently been relaunched as an online journal.